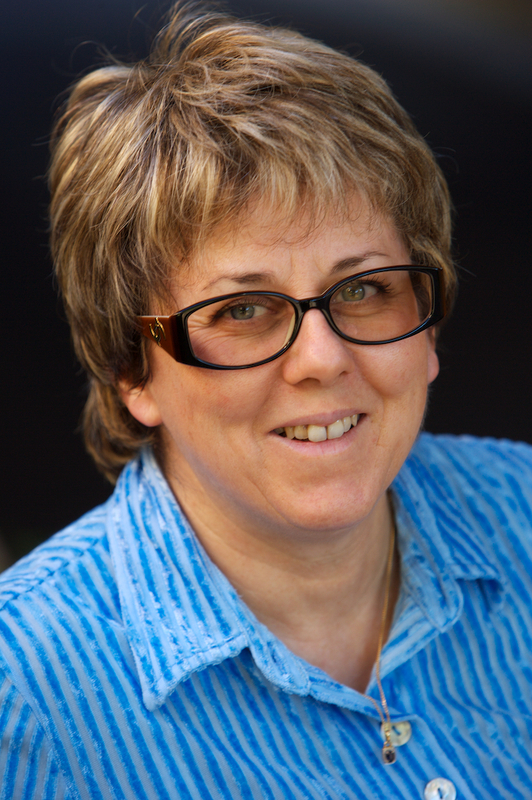 Josiane Zerubia has been a permanent research scientist at INRIA since 1989 and director of research since July 1995. She was head of the PASTIS remote sensing laboratory (INRIA Sophia-Antipolis) from mid-1995 to 1997 and of the Ariana research group (INRIA/CNRS/University of Nice), which worked on inverse problems in remote sensing and biological imaging, from 1998 to 2011. She was head of Ayin research group (INRIA-SAM) from 2012 to mid-2016 dedicated to models of spatio-temporal structure for high resolution image processing with a focus on remote sensing and skincare imaging. She has been professor at SUPAERO (ISAE) in Toulouse since 1999. Before that, she was with the Signal and Image Processing Institute of the University of Southern California (USC) in Los-Angeles as a postdoc. She also worked as a researcher for the LASSY (University of Nice/CNRS) from 1984 to 1988 and in the Research Laboratory of Hewlett Packard in France and in Palo-Alto (CA) from 1982 to 1984. She received the MSc degree from the Department of Electrical Engineering at ENSIEG, Grenoble, France in 1981, the Doctor of Engineering degree, her PhD and her ‘Habilitation’, in 1986, 1988, and 1994 respectively, all from the University of Nice Sophia-Antipolis, France. She is a Fellow of the IEEE (2003- ) and IEEE SP Society Distinguished Lecturer (2016-2017). She was a member of the IEEE IMDSP TC (SP Society) from 1997 till 2003, of the IEEE BISP TC (SP Society) from 2004 till 2012 and of the IVMSP TC (SP Society) from 2008 till 2013. She was associate editor of IEEE Trans. on IP from 1998 to 2002, area editor of IEEE Trans. on IP from 2003 to 2006, guest co-editor of a special issue of IEEE Trans. on PAMI in 2003, member of the editorial board of IJCV from 2004 till March 2013 and member-at-large of the Board of Governors of the IEEE SP Society from 2002 to 2004. She has also been a member of the editorial board of the French Society for Photogrammetry and Remote Sensing (SFPT) since 1998, of the Foundation and Trends in Signal Processing since 2007 and member-at-large of the Board of Governors of the SFPT since September 2014. She has been associate editor of the on-line resource « Earthzine » (IEEE CEO and GEOSS) since 2006. She was co-chair of two workshops on Energy Minimization Methods in Computer Vision and Pattern Recognition (EMMCVPR’01, Sophia Antipolis, France, and EMMCVPR’03, Lisbon, Portugal), co-chair of a workshop on Image Processing and Related Mathematical Fields (IPRM’02, Moscow, Russia), technical program chair of a workshop on Photogrammetry and Remote Sensing for Urban Areas (Marne La Vallée, France, 2003), co-chair of the special sessions at IEEE ICASSP 2006 (Toulouse, France) and IEEE ISBI 2008 (Paris, France), publicity chair of IEEE ICIP 2011 (Brussels, Belgium), tutorial co-chair of IEEE ICIP 2014 (Paris, France), general co-chair of the workshop Earthvision at IEEE CVPR 2015 (Boston, USA) and a member of the organizing committee and plenary talk co-chair of IEEE-EURASIP EUSIPCO 2015 (Nice, France). She also organized and chaired an international workshop on Stochastic Geometry and Big Data at Sophia Antipolis, France, in November 2015. Finally she is co-organizer of the IEEE/ISPRS workshop EARTHVISION at IEEE CVPR 2017 (Honolulu, USA), of the GRETSI 2017 conference (Juan les Pins, France) and of ISPRS congress 2020 (Nice, France). Her main research interest is in image processing using probabilistic models. She also works on parameter estimation, statistical learning and optimization techniques.